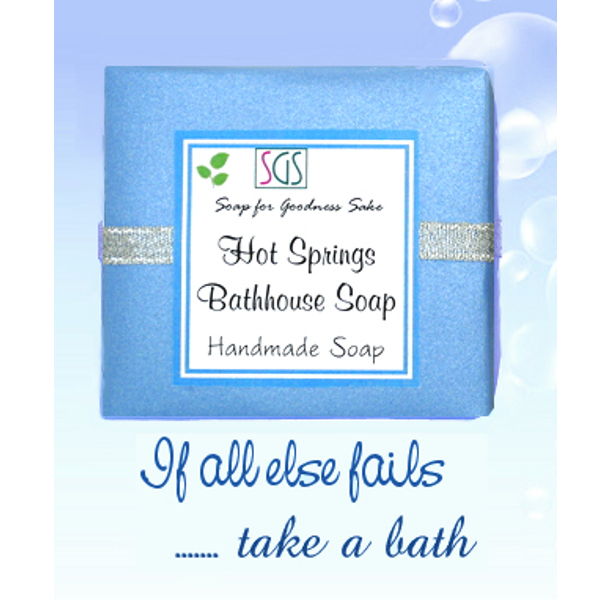 We make our Hot Springs Bathhouse soap with Hot Springs thermal spring water from Hot Springs, Arkansas! 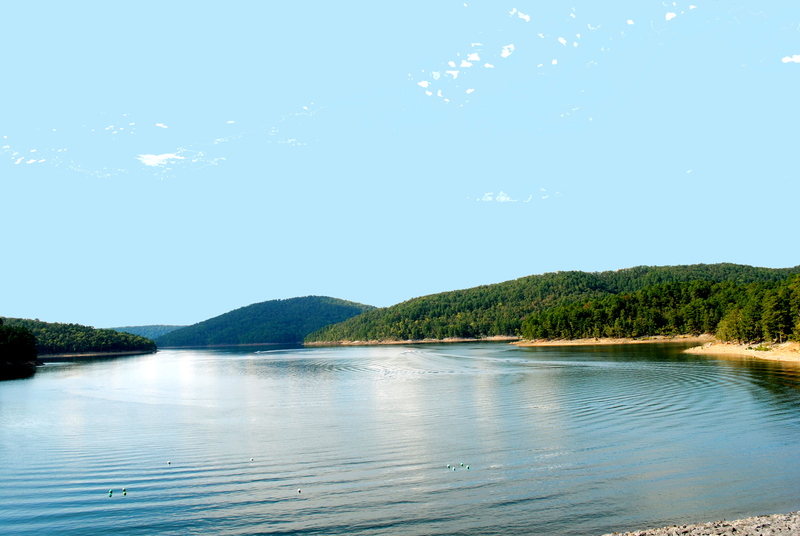 This water is taken from natural thermal waters which flow from springs of Hot Springs Mountain. 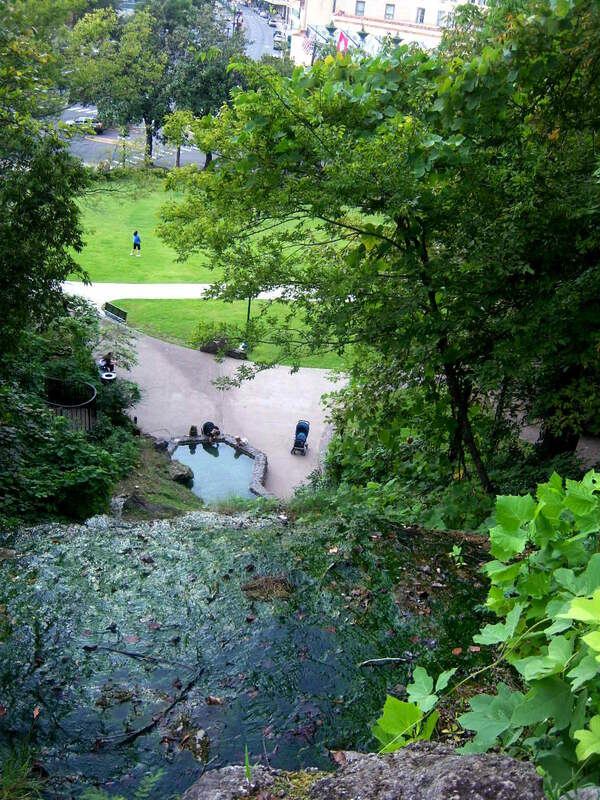 The spring water reaches the surface from a watershed 4,400 years earlier. This soap is sweetly and refreshingly scented with ylang ylang essential oil with a dash of fir and peppermint for refreshment. It’s made with sustainable organic palm kernel oil which makes a hard bar of soap that lasts longer and a luxurious silky lather. Posted in Organic Soap and tagged bathhhoue soap, bathhouse, hot springs, hot springs bathhhouse soap, hot springs bathhouse, Organic Soap, soap. Bookmark the permalink. Posted in Organic Soap and tagged avocado oil, avocado oil soap, avocado soap. Bookmark the permalink. Lavender is one of the oldest scents in the fragrance world. Amazingly, it is used in more men’s products than women’s and has maintained the status as most popular soap scent for centuries. Queen Elisabeth loved lavender and encouraged lavender farms in England (oh, and thank you!). 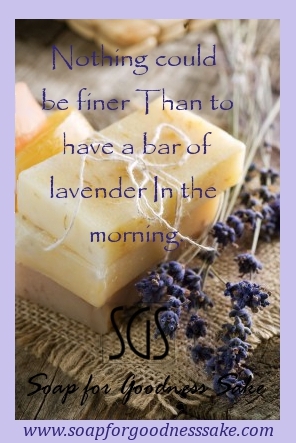 Posted in lavender and tagged lavender, lavender bunch, lavender farm, lavender scent, lavender soap. Bookmark the permalink. 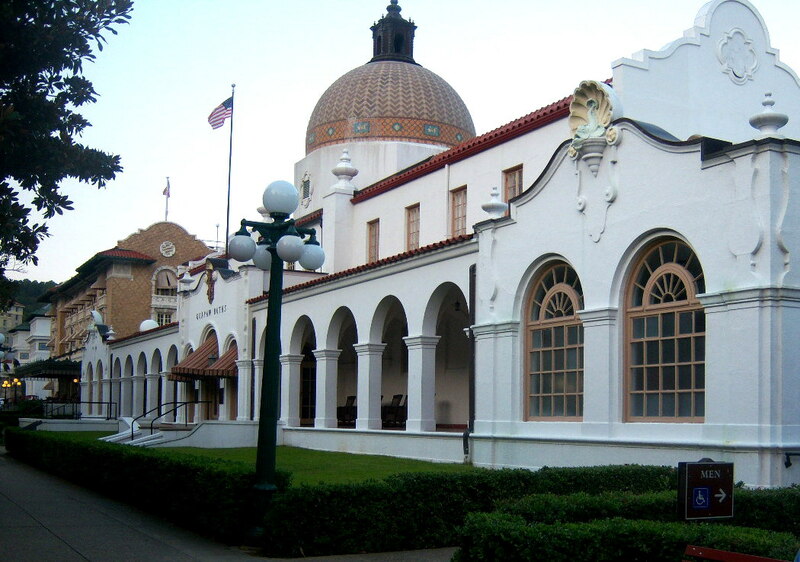 Most of the bathhouses in Hot Springs were built around the turn of the last century at the height of spa popularity. 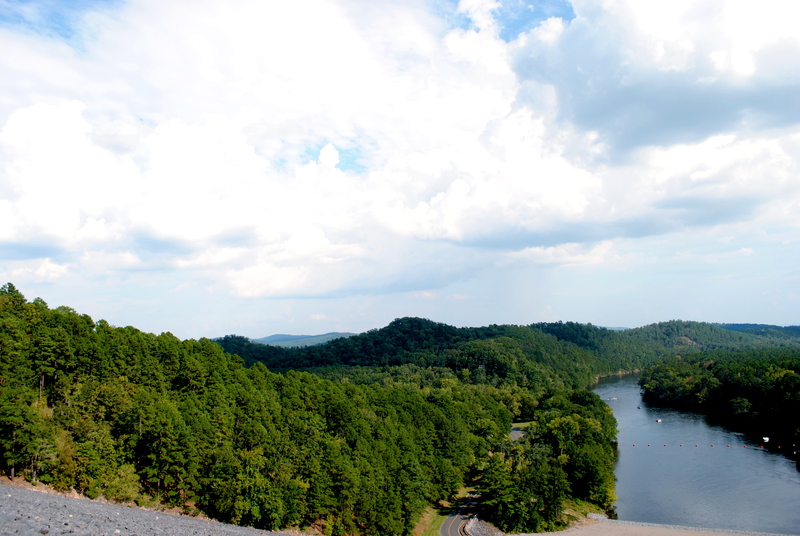 Situated in the Ouachita mountains, the bathhouses are sitting above hot springs that were known for their healing spring waters. 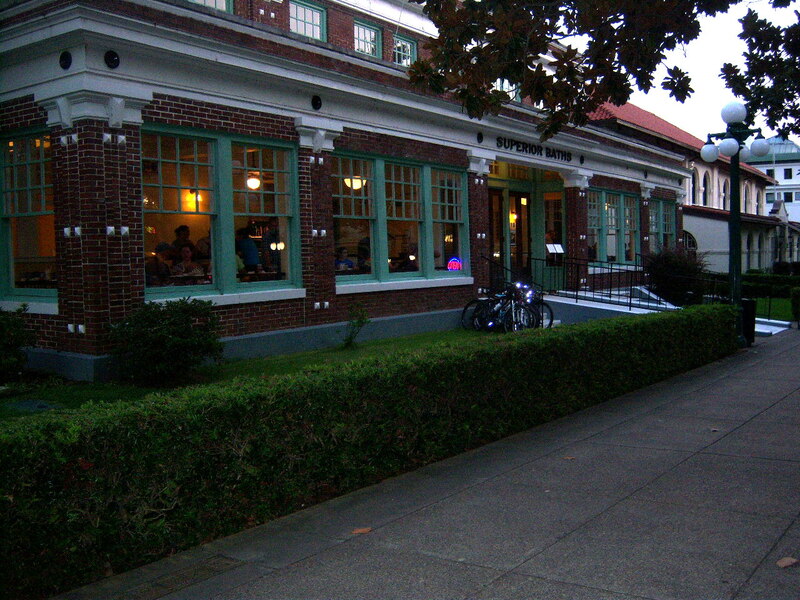 Today, many of the bathhouses have been transformed into restaurants and visitor centers. 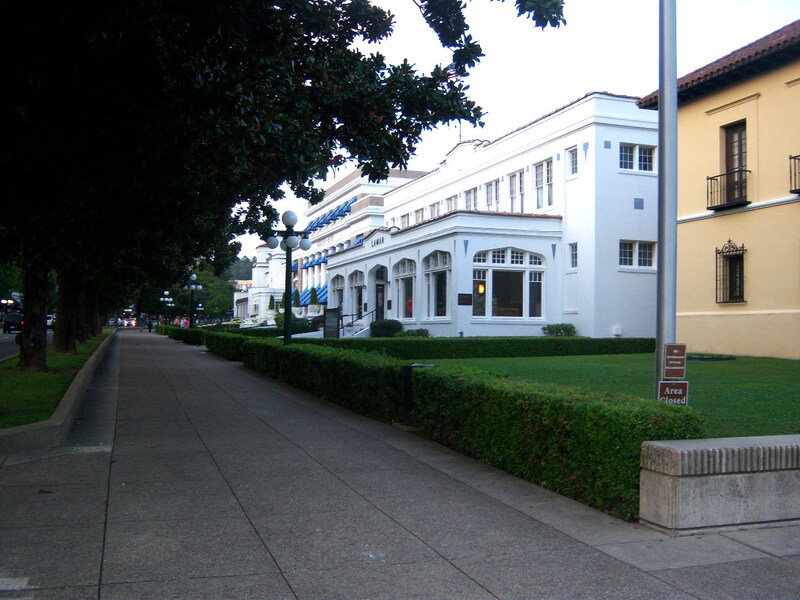 Buckstaff Bathhouse – Bathhouse Row – Hot Springs, Arkansas – The Buckstaff Bathhouse which originally opened in 1912, is the only remaining operational bathhouse in Hot Springs. 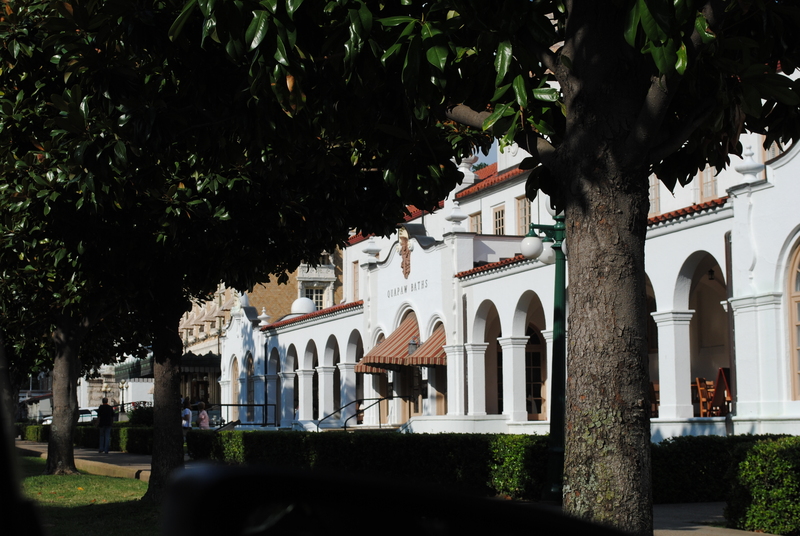 The Quapaw Bathhouse – Bathhouse Row – Hot Springs, Arkansas. The Quapaw was originally opened in 1922. It was named after a local Indian tribe. 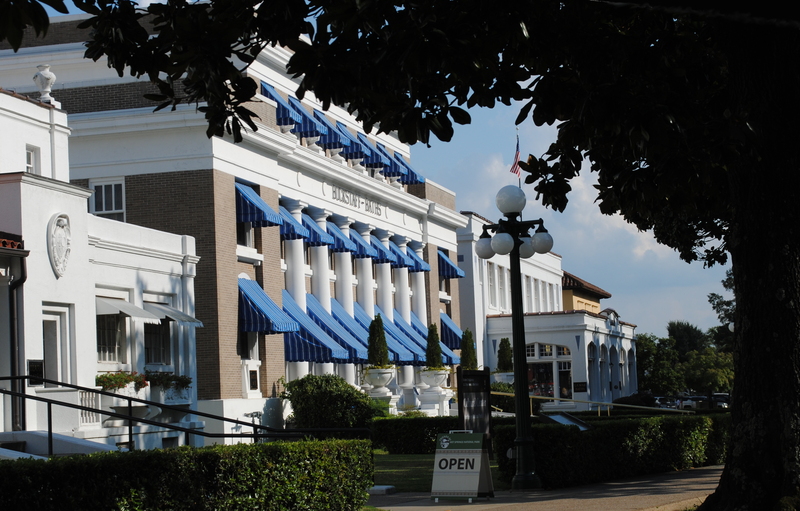 Superior Bathhouse on Bathhouse Row – Hot Springs, Arkansas. This one is now a restaurant and Brewery. Only root beer is brewed here at this time. Nice place to grab a bite or have a drink while people watching. 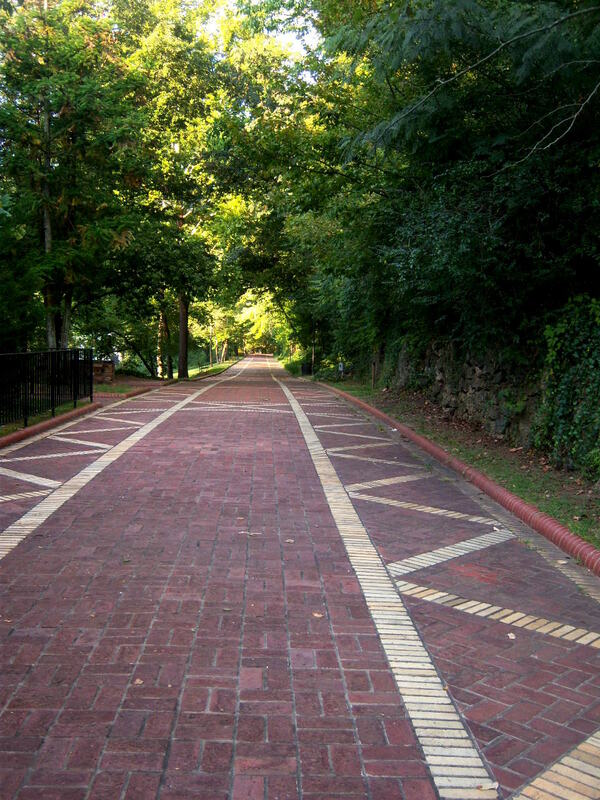 It was actually a good workout just to get up the hill to the walking path. Gravity is very noticeable on the way up. I need to do that about 10 times a day. 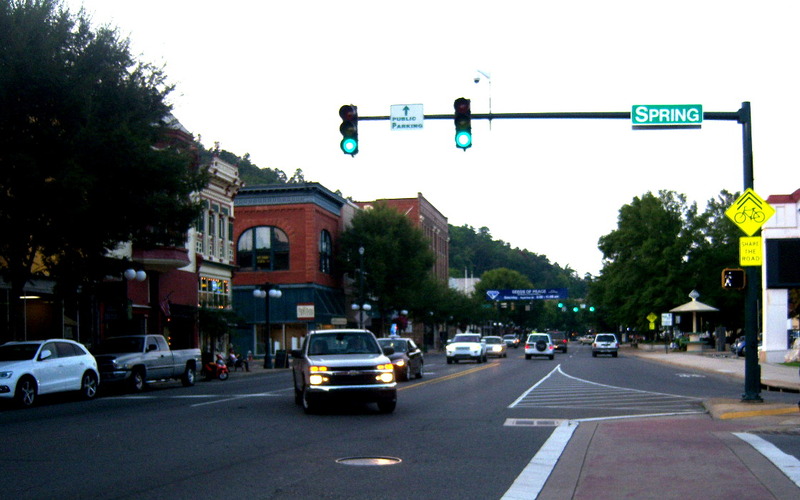 The hot springs in this area are still very much active in downtown Hot Springs. There is a public fountain were you can fill your cup or your jugs with the springs water. We met a couple filling gallon jugs with spring water to take back home declaring it is the best water you could ever drink. 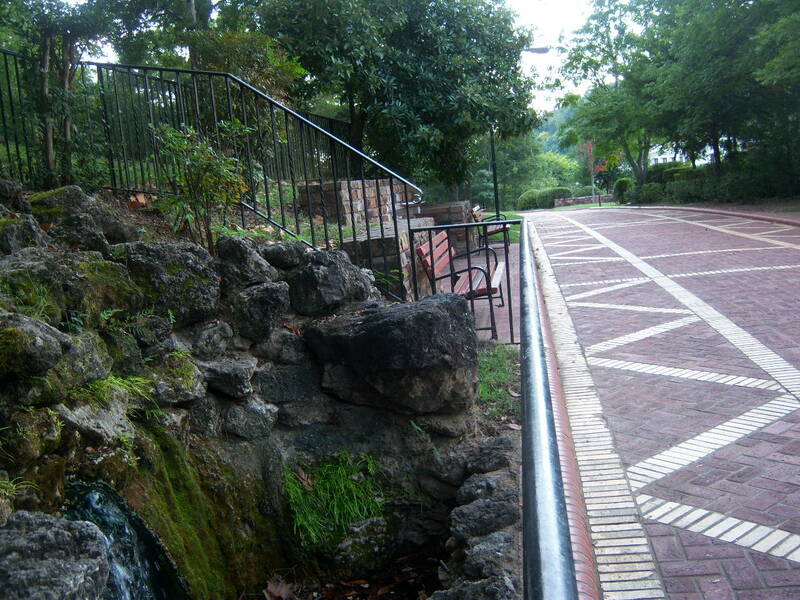 The water is directed to underground tanks to cool before it is sent to the public fountain. We were told that the water comes out of the ground hot enough to burn your skin so it must be cooled before it is ready for the public fountain. Next trip I will be sure to take a picture of the public fountain. Posted in Places and tagged ar, arkansas, bathhouse, bathhouse row, bathhouses, hot springs, hot springs ar, hot springs arkansas, hot springs bath houses, visit hot springs. Bookmark the permalink. Reasons that top the list for using natural and organic makeup are that they are better for your skin as well as being better for the environment. Nontoxic skin care products are a healthier choice for your skin and allow you to look and feel your best. Using top-quality makeup is key to achieving a great look. Here, Lisa is modeling some of our products so that you can get an idea of what the cosmetics will look like on. She starts by cleansing and moisturizing her face with Exactly Organics face cleanser and moisturizer. She then gives her skin a bit of a boost by applying Miessence Organic Balancing Skin Conditioner. For foundation, Lisa begins with applying Miessence Honey Translucent Foundation (liquid) which offers sheer coverage. 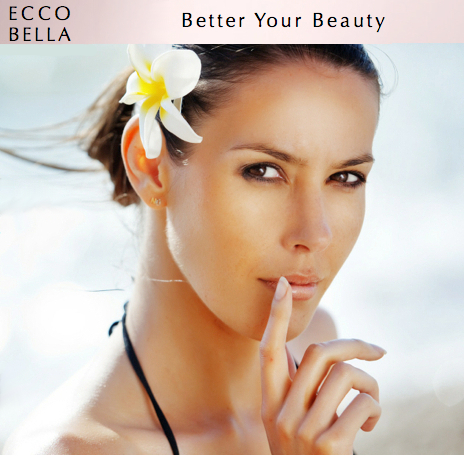 For concealer around the eyes she uses Ecco Bella FlowerColor Cover Up in Beige. Next, she applies Ecco Bella FlowerColor Face Powder in the color Fair which offers a medium coverage and smoothes the look. To contour, she uses a little darker shade of Face Powder in Light. You can also use a bronzer to contour. Lisa commented that she likes the Ecco Bella blush, eye shadows, and powder liners better than other mineral/natural makeups. The color pigments are richer and take less to put on. They also hold their color throughout the day. 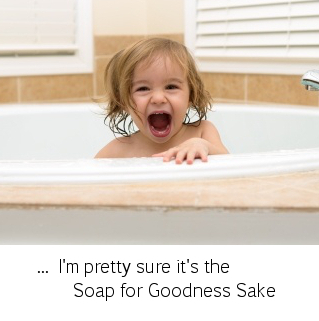 You can find these products at soapforgoodnesssake.com. Be Inspired. Create a color pallet to fit your own unique style. Please share this with all your friends! Posted in Organic Skin Care and Cosmetics and tagged Ecco Bella Makeup, Miessence Makeup, natural makeup, organic makeup. Bookmark the permalink. This collection produces a clean, fresh look. The Ecco Bella colors suggest blends inspired by the islands. Ecco Bella has taken the guess work out color blends for you with eyeshadow colors of Vanilla, Heather and Deep Taupe. Vanilla is perfect for under the brow and corners of your eyes. Heather is a warm shade that looks great all over the eyelid. Deep Taupe is a warm tan that looks superb in the outer V and crease. Create a sleek outline with Ecco Bella FlowerColor Brown Powder Eyeliner Refill. Brown liner powder is perfect for adding definition to your upper and lower lashes. Ecco Bella’s eco-friendly FlowerColor Paperback Duo Compact fits 4 eye shadows/powder eye liner refills or 2 eye shadows + blush color refill. Complete your natural look with Peach Frost lipstick and Peace gloss or smooth on Ecco Bella’s Spice Vitamin E Lip Smoother. Posted in Organic Skin Care and Cosmetics. Bookmark the permalink.